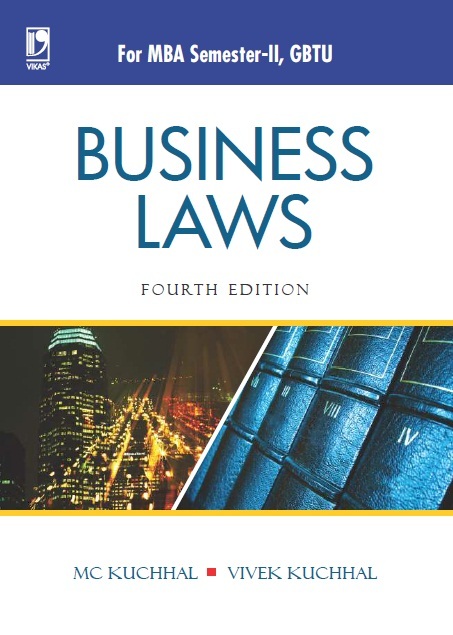 The book has been written for 'Business Laws' Paper of the MBA Programme, Semester-II examination of the Gautam Buddh Technical University in accordance with its new syllabus, effective from the academic year 2013-14. 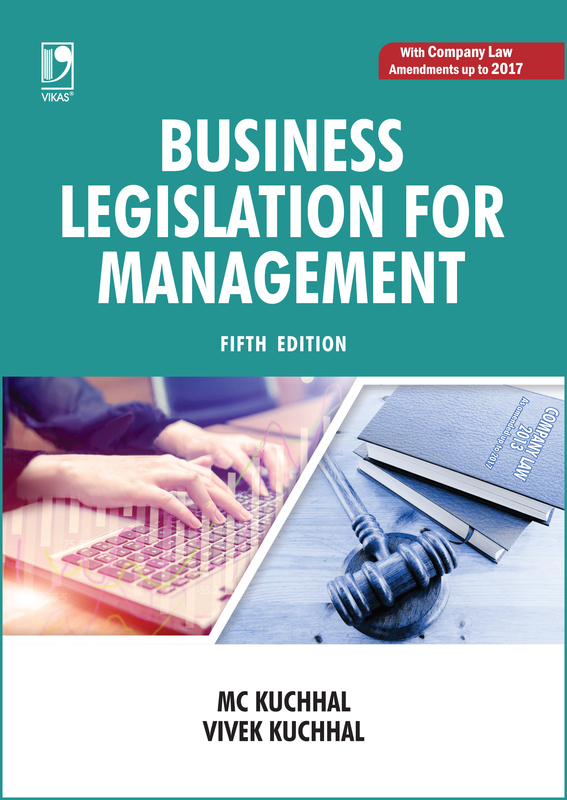 Its contents have been largely extracted from the author's reputed title 'Business Legislation for Management' which has gained tremendous readership over the years. 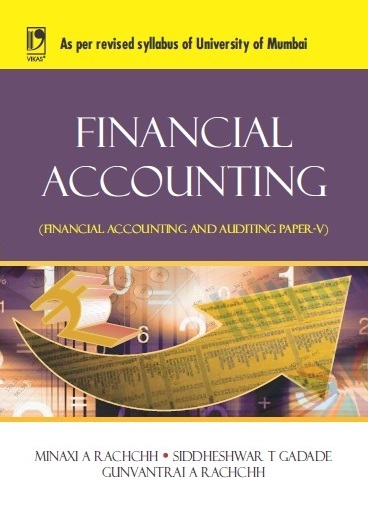 This book presents the subject matter tailor-made, as per the revised course structure of the Paper, to enable the students to possess a textbook which caters to their needs in full. 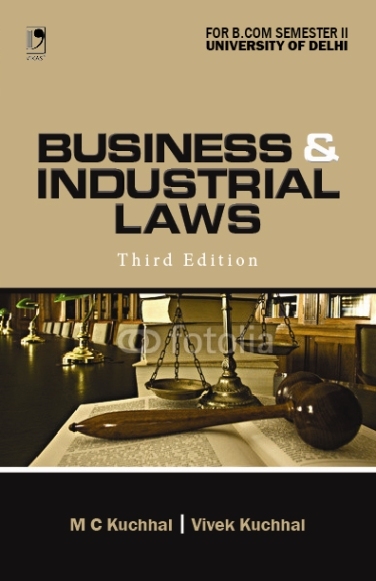 The book has been organized into six units, namely, Law of Contract, Law of Partnership and Law of Sale of Goods, Law of Negotiable Instruments, Company Law and Law of Consumer Protection, Law of Information Technology, and Law of Right to Information. 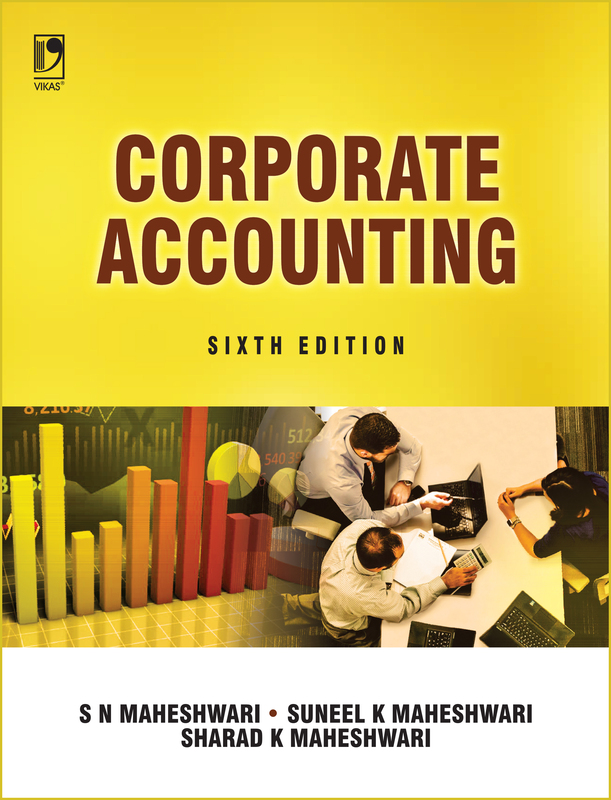 Quotes Indian and English cases at appropriate places with a view to ensure necessary authenticity and clarity on the subject.